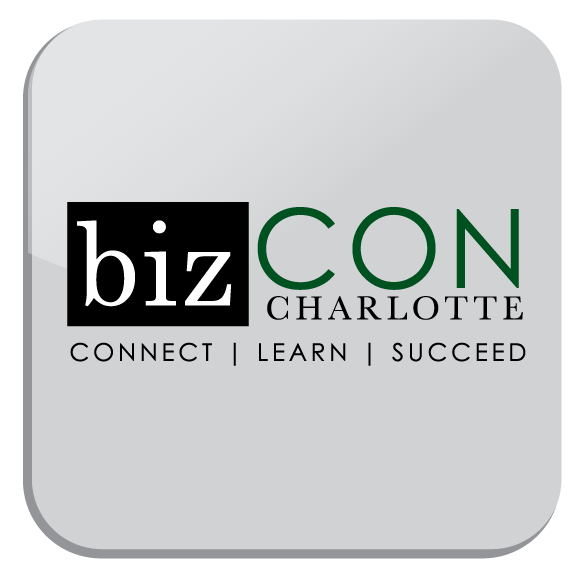 Business Leaders of Charlotte - BizCon CLT - BLOC is the After Hours Partner! BizCon CLT - BLOC is the After Hours Partner! Get Ready to Connect, Learn and Succeed with the tools and information provided during this unique business event on May 3rd, 2018! Join us as we gather industry experts to present breakout sessions that will help your business to succeed, while also providing a dynamic keynote speaker presented which will be announced very soon! Connect with other business colleagues over breakfast, lunch and/or our After Hours and grow your network. With sessions focused on businesses in different growth points, this event is truly open to businesses of any size! BLOC is the official After Hours Partner for this event. ALL BLOC MEMBERS ARE GUARANTEED COMPLIMENTARY ADMISSION TO THE AFTER HOURS PORTION OF BIZCON CLT.